Contact Music Coordinator, Brian Zilinski, to join the Field Music division. The 7th NJ Field Music is our fifes and drums unit that accompanies the infantry. For interested members with no musical experience, we invite you to seek out NJ's fife and drum school with the Colonial Musketeers in Hackettstown, NJ. The Colonial Musketeers provide music and marching instruction for children ages 8 - 18 in fife, snare drum, and base drum. For those individuals who don't live near Hackettstown, but are located in NJ, we can provide private lessons in fife and snare drum. While you are learning your instrument, you will assist in the infantry with other camp duties. 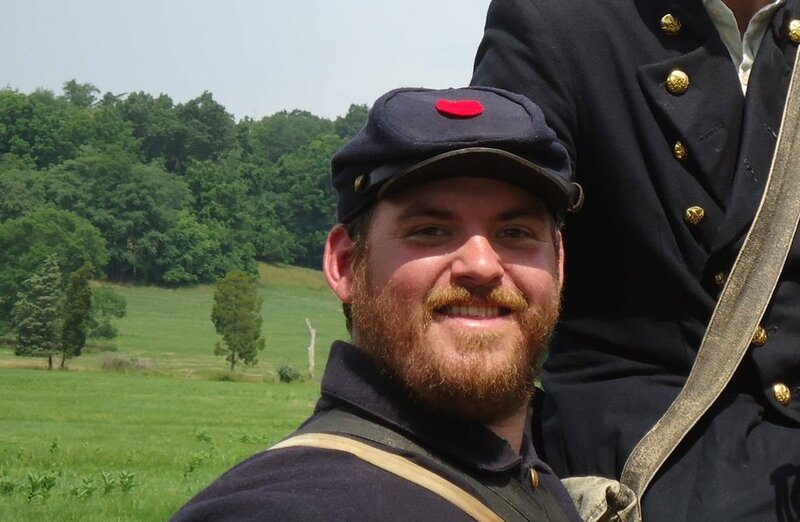 All new members will be approved by the infantry commander and music coordinator before being allowed to participate during live reenactments.